Dear Aspirants, this page is dedicated to the Upcoming TNPSC Group 2 Interviews Posts 2018 Exam.TNPSC Group 2 Interview Post Notification with Over 2000 Vacancies is expected to be published in August 2018. All the latest information regarding TNPSC Group 2 2018 Interview Posts Notification, Syllabus, New Mains Pattern, Important, Previous Year Question Paper, Cut off Marks, Mock test etc., are updated in this page. The next big recruitment exam to be conducted by TNPSC as per the New TNPSC Annual planner 2018 is TNPSC Group 2 Interview post 2018. Here you can get all the latest important updates about the TNPSC Group 2 Interview posts Exam 2018. You can also share ask your doubts, question in the comment box and discuss with the fellow aspirants. We have created a facebook Group Named "TNPSC Aspirants" which is dedicated to all aspirants who wants to Crack TNPSC Exams. Join this group and Get all the Latest recruitment related news in Tamil nadu. TNPSC VAO 2015 Notification with 800 Vacancies to be published in the last week of September Month. TNPSC Group 2 Interview Posts 2015 Notification with 1241 Vacancies published Today (30th April 2015) Check soon. The TNPSC Group 2 Interview Post 2015 Notification download link will be updated here very soon after the Official announcement. TNPSC Group 2 Interview post 2015 Eligibility criteria for all post will be updated here - TNPSC Group 2 Interview posts Eligibility 2015. You can check the eligibility criteria like Age, Educational requirements, Maximum age limit and many more. Important Dates for Combined Civil Service Examination-II Interview Posts (Group-II Services) as in TNPSC Annual Planner. Be ready with your TNPSC One time registration Id and Password to applying for the Upcoming TNPSC Group 2 Interview Post Exam 2015. If you do not have it please get it soon. Very soon after the publication of the TNPSC Group 2 Interview post 2015 Notification the link for online application will be activated. The exact link to apply online will be updated below for you. 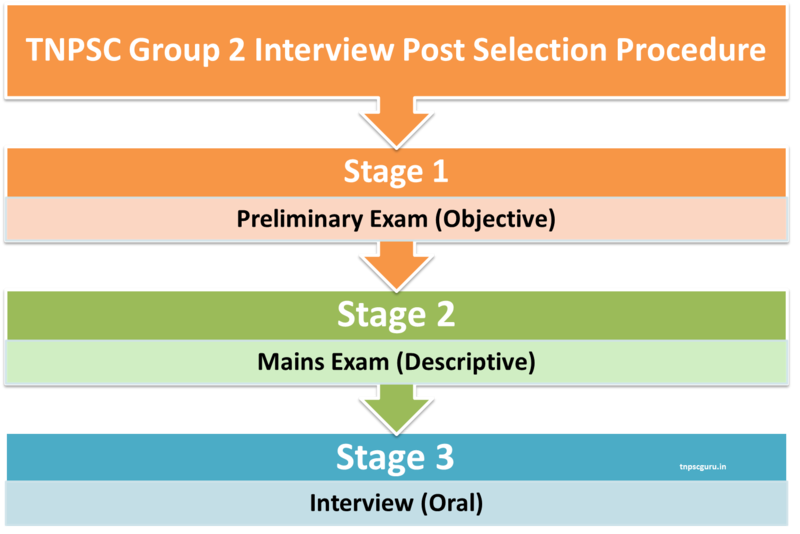 Check here the Complete TNSPC Group 2 interview posts Selection Procedure details. TNPSC Group 2 Interview Posts 2015 Online registrations to start soon. Be ready with your TNPSC One Time Registration User ID and Password. 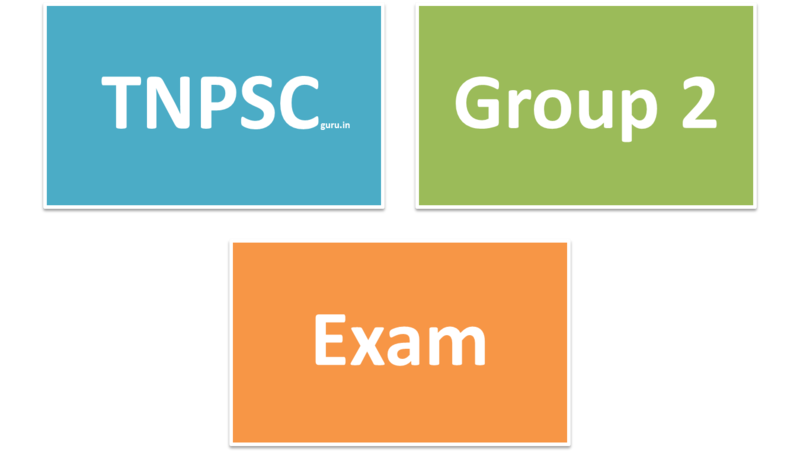 How to apply TNPSC Group 2 2015 Exam? when will be group 2 mains hall ticket issued? whan will you issued group 2 main exam hall ticket? what about Group 3A exam "Apply supplemental..." in tnpscexams.net??? How you did your group 2 mains exam guys??? thank you. result means do you mean to say the pulication of answer keys or the final result of group 2 please let me know which result you said. it is after the answer keys only..
With in a week TNPSC will publish our answer responses....that is after when they publish the answer key....am I right....pls tell me Lee Anish. i have tried several times my comment is not shown in this page but after clicking publish it shows your comment is published and this is the last comment that is shown to me in the cut off mark page . i am getting 84 quetions right do i have sure chances for next level or it is doubtful please reply me.. When we will register for group-II exam?February 3rd week reached. Sir please give the study plan for group 2 exam. It's very useful for me to prepare at home. we will try to update a study plan exclusively for Group 2 very soon..
Do anyone know when will they call for assistant engineer post in TNEB? IS THERE B.E FINAL YEAR STUDENT CAN ATTEND THE TNPSC GROUP 2 EXAM??? hai anish sir, please ubdate tamilversion books for GK. no problem... you can do that..
எஸ்.பாண்டியன்: லீ சார், ஒரு பெரிய அர்ஜன்ட் சந்தேகம். குரூப் டூ நோடிபிகேசன் ல எக்ஸாம் டேட் 26.07.2015 FN & AN போட்டு இருக்கு. அப்டினா AN லயே மெயின் எக்ஸாம் நடக்குமா? ஒரே நாள்ல Prelims and Mains அட்டென்ட் பண்ணனுமா? தெளிவாக கூறும்படி திரு.லீ அவர்களை பணிவுடன் கேட்டுகொள்கிறேன். I too a final yr student sir can i attn this exam? எஸ்.பாண்டியன்: திரு.லீ அவர்களே. மற்றுமொரு சந்தேகம். நான் பிறந்தது மதுரையில். ஆனால் நாங்கள் குடும்பத்தோடு ஈரோட்டில் வசித்து வருகிறோம். பால்வாடி முதல் பட்டபடிப்பு வரை ஈரோட்டில் தான் படித்தேன். குடும்ப அட்டை உட்பட அனைத்து ஆவணங்களும் எனக்கு ஈரோட்டில் தான் உள்ளது. எனது தந்தையார் மதுரையில் பிறந்து வளர்ந்தவர். ஆனால் அவரது 15ம் வயது முதல் ஈரோட்டில் தான் வசித்து வந்தார். இந்த நிலையில் எனது சொந்த மாவட்டம் ஈரோடா? அல்லது மதுரையா? என தெளிவுறுத்தும் படி திரு.லீ அவர்களை அன்புடன் கேட்டு கொள்கிறேன். இந்த விவரங்களை குரூப் டூ க்கு விண்ணபிக்க வேண்டியிருப்பதால் விரைவில் தெரிவிக்குமாறு கேட்டுக்கொள்கிறேன். Lee Sir, Where to get fitness certificate? when is to be produced? after selection or before? Please advise! I am a brahmin (oc) do I need to produce community certificate? Pls provide the study plan sir. Dear Suresh..I am also an Engineering Gruduate (B.E Mech & M.E Engg Design). In Group 2 2015 notification, we elligible only for 448 posts out of 1261 posts. This is our fate. We can never become a Revenue Assistant in our life with is invaluable Engineering Degree. The only way to overcome this problem is to Pursue any B.A or B.Sc degree. Then only we will be eligible to compete with all others. thanks for your rly frd..
apo nama lam just group4 and VAO ku tha eligible ah???? Hi Suresh... We are elligible to compete for the following posts in Group 2 notification 2015. 1.Sub-Registrar,Grade-II (23) 2.Assistant Inspector of Labour(11) 3.Assistant Section Officer in TNPSC (3) 4.Senior Inspector of Co-operative Societies(333) 5.Supervisor /Junior Superintendent (72) 6.Executive Officer,Grade-II (2). Total 23+11+03+333+72+2= 444. 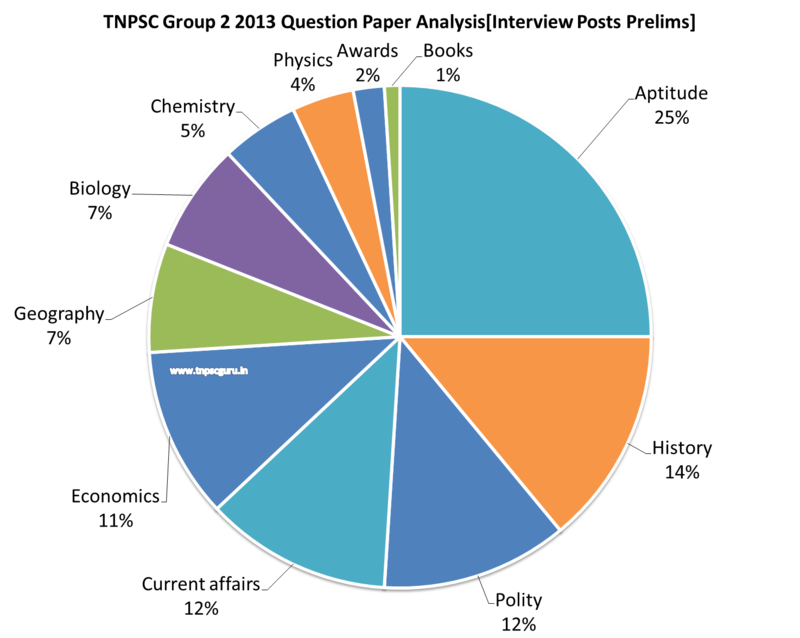 It seems that no one filed a case in favour of engg graduates. So the only option left for us is to pursue any B.A or B.Sc degree as quick as possible. I am going to pursue B.A from june 2015 onwards. Now I am waiting for Group 4 2014 results. I have secured 155/200 in Group 4. I am final year gri student can I apply for the group 2 exam? Dear Lee sir, I belong to other caste. i want to apply for group 2 exam., i dont have any community certificate, As i comes under other caste (O.C), do i need to produce any community certificate or my School transfer certificate is enough, where my caste is mentioned. Kindly reply. I have finished my B.Sc (Agriculture) last friday. I will get my degree certificate within this month. Am i eligible for writing this Group 2 exam? Yesterday I registered Group II. But in my application i made a mistake. that is i typed Community Taluk Mambalam-Guindy instead of Mylapore-Triplicane. Now I cannot change it. I request to you any solution for it. hi lee sir one doubt....engineering students not eligible for all posts???? plz clarify my doubt sir...if so how many posts for engg students? I think they called candidates on the basis of community rank.if there is seats available in your community,they will call you...here mark&overallrank is not a matter... even my mark is 223.5 they aren't called me bcoz my communityrank-691..there is no seats available in my community...only special category seats are available...better we prepare for next exam..
sir,bcwith pstm reservation il avarai kooppittu irukkiraarkal.no confusion sir. Hello sir. I m BC female. I got 148 qns correct in Tnpsc gr 2 prelims exam conducted on 26th july. My doubt is , how many descriptive questions for the main exam? each qn carries how much marks? can any one please clarify? This is the first time mains being carried out fully in descriptive for group 2.... U can expect 3 mark , 5 mark, 10 mark and 15 marks... But be prepared for even one mark questions .... Be flexible to whatever pattern got it? when will be the group 2 interview post july 2015 results published? Hi mr.lee when v get the group 2 aug2016 Mains result and any idea about the cut off.i need a information about that.anyone know it plz share.